This backgroung just sort of happened. 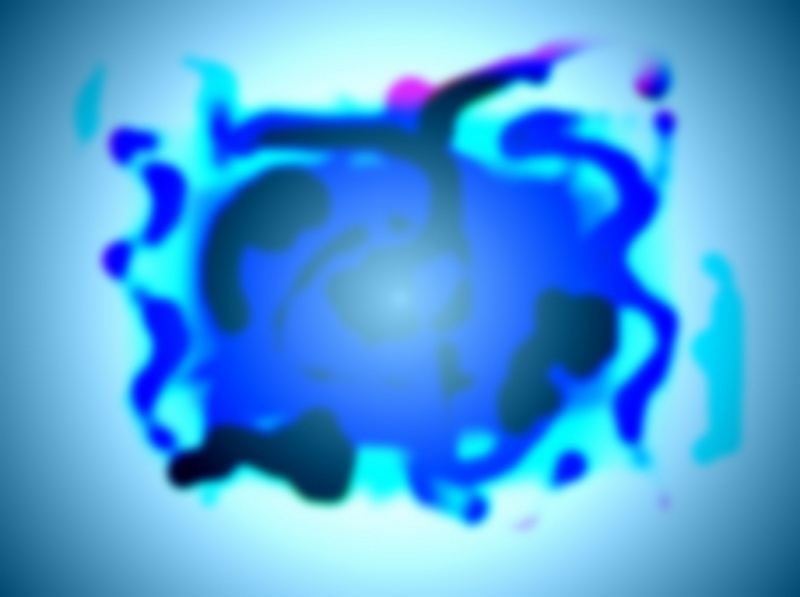 I was testing some of my filters and this figure appeared...It looked like it was jumping into somthing-hence the title Jumping Through Blue. A bit abstract, but still appealing to the eyes.